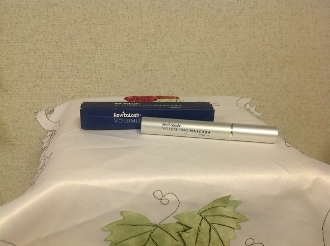 RevitaLash is a cosmetic product that will help you achieve amazing looking eyelash. Longer, Thicker, Fuller... Within 4 weeks, your own natural eyelashes will look spectacular- as though they had extensions﻿! 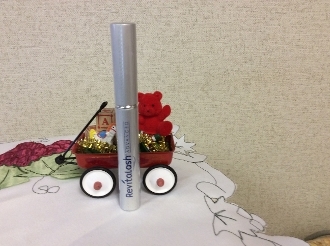 Top Coat Lash Amlpifier : Lengthen and Volummize Buidable Mascara while conditioningfor maximum beauty effects.Click to enter a detailed description of your product. You can add as much text as you like, and even add images to illustrate you ﻿r offering. Tell your visitors why they should buy from you! Add a new section for each product or service. Contact Us int: Give your visitors an easy way to contact you by linking to your contact page. Click on this area, select a word, then click the "Link" button in your editing toolbar to get started. Copyright 2010 k-beautysalon. All rights reserved.